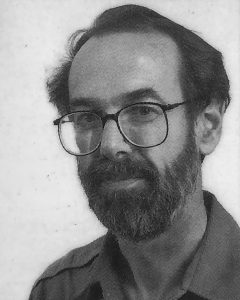 Jim Dilts, a former Baltimore Heritage board member and longtime advocate for local history and architecture, passed away on Tuesday, May 8. Jim had an enormous influence on his adopted hometown of Baltimore. In his quiet way, he helped many of us learn about and appreciate the art and architecture around us. 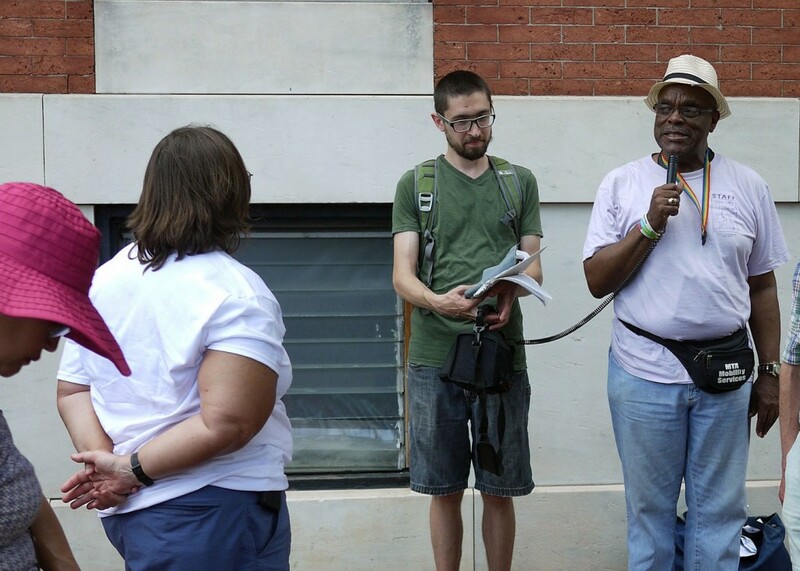 There have been lovely tributes to Jim over the last few days, notably by fellow journalist Mark Reutter and former Baltimore Heritage board president Fred B. Shoken. It seems right to pay tribute to a writer and historian by using his own words. Fortunately, Jim stopped by our office back in December for a recorded oral history with Baltimore Heritage board members Sue Talbott and Barbara Weeks. 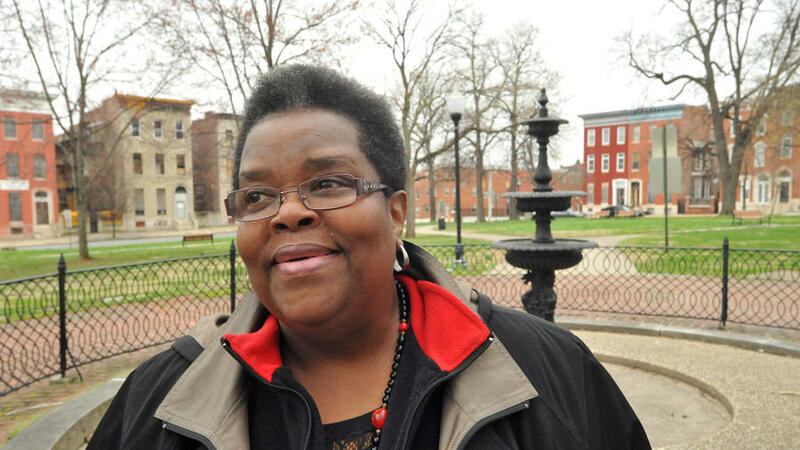 Sue and Barbara are leading our efforts to gather information about the history of preservation in Baltimore and the experiences of people who have led the fight to save historic places. In his interview this winter, Jim talked about everything from fighting highway plans to creating movies about Broadway tap dancers. As you’ll discover in the excerpts below, Jim’s intellect, understanding, and sheer joy in living, working, fighting, and just being part of our city clearly come through. He will be missed. 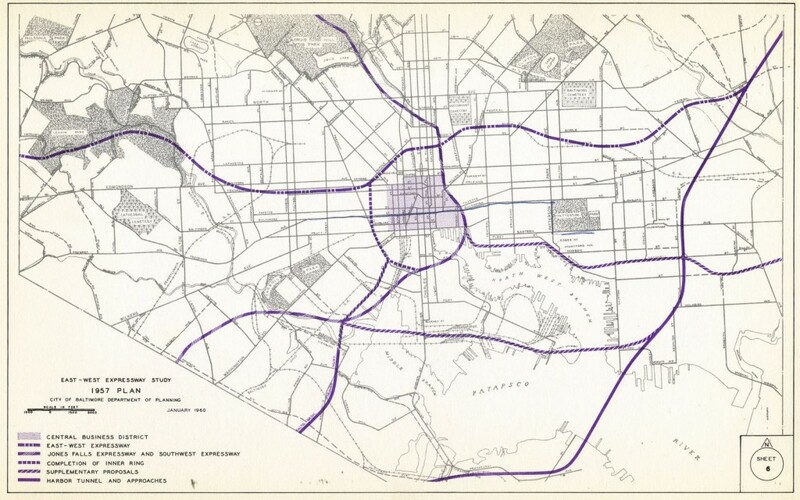 Map from Study for East-West Expressway, 1957. 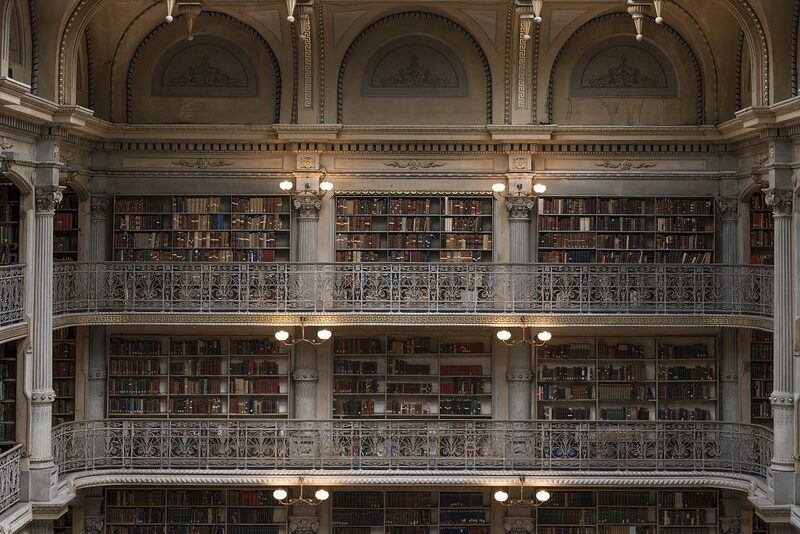 Johns Hopkins University, Sheridan Libraries. But, you know, if you’re going to run [a highway] through the middle of a neighborhood, there’s not much mitigation you can do. I mean, you demolish our houses and put a multi-laned highway through there. 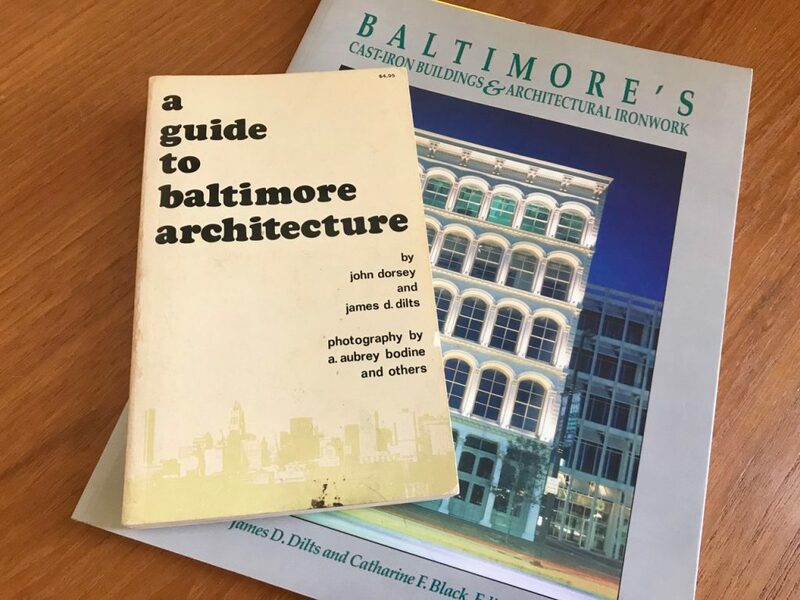 Jim Dilts authored guide-books on Baltimore architecture and a history of cast-iron buildings. “One of the people who was considered the greatest tap dancer produced by the modern jazz movement was from Baltimore. His name was Baby Laurence. He was in Baltimore, and he was not doing well because there wasn’t a great market for tap dancers at the time. This was in the sixties. You know, for a while on Broadway, every Broadway musical had a tap dancer …Then when Agnes de Mille did Oklahoma, that was the end of that—that was ballet, and that was the end of this tap dance routine in these Broadway musicals… So these guys were essentially out of work. Baby Laurence, all he’d ever done since he was a child was sing and be in show business and be a tap dancer. He called me up at the paper and sort of announced his presence in Baltimore and the fact that he wasn’t doing too well, and maybe I’d like to do something about it. I said okay. Peale Museum. Photograph by Kate Drabinski, 2012 March 20. “[My involvement] started with the history of the Peale Museum itself [and] is long and involved. The history of the restoration effort is somewhat knotty. But we’ve been at this for about ten years now, and my own feeling was that the building was empty. It was not being used. It was the city’s municipal museum and that something should be done with it. That was my motivation. 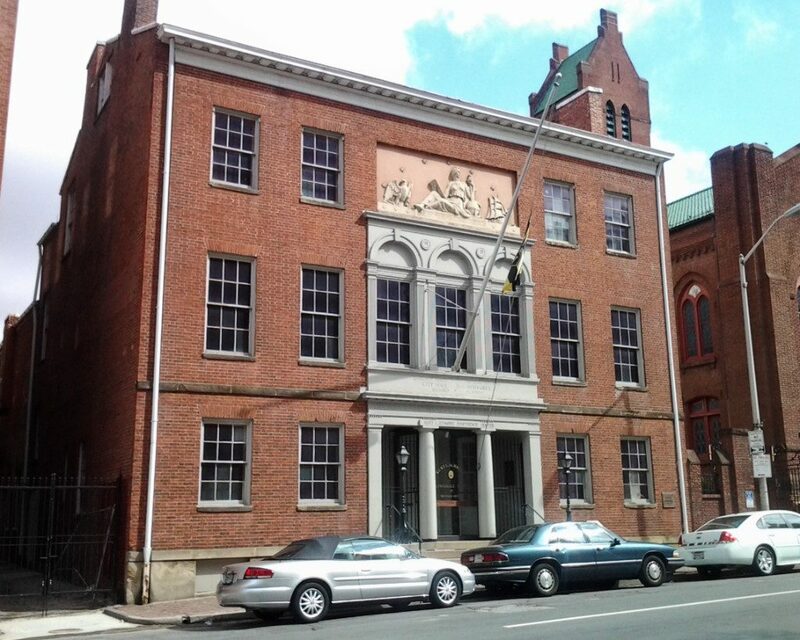 [About] five years ago, we re-organized legally as the Peale Center for Baltimore History and Architecture. The city owns the building. We got a dollar-a-year lease, a long-term lease from the city with the proviso that we restore the building within a certain amount of time. So we’re about, I guess, halfway through [renovations] now. The goal is to reopen by 2020. The construction is going on now in the building. There’s a new roof on it, and the exterior, all the doors and windows and so forth, which had been falling apart are now being restored. 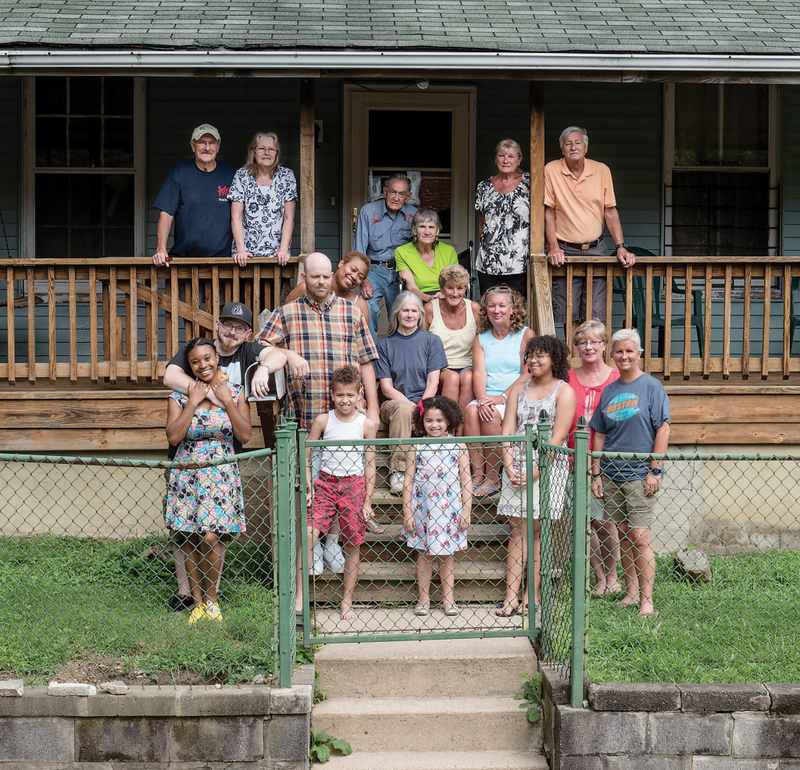 Read the full article – Recording the Rainbow Revolution – or connect with others interested in LGBTQ heritage on the Rainbow Heritage Network website and Facebook group.